Non-profit education and defense research. 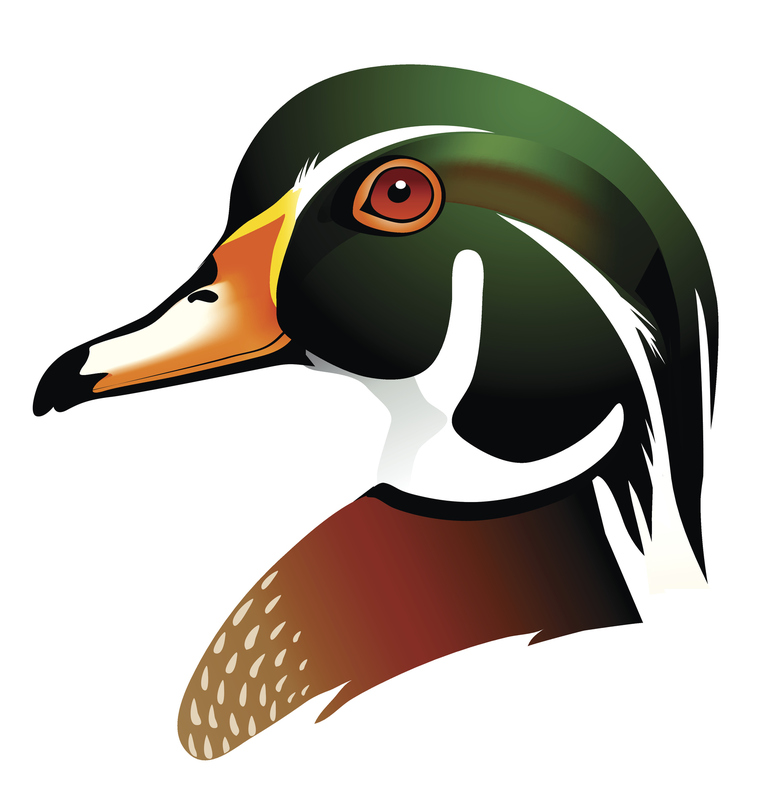 Wood Duck Research, Inc. is a non-profit research corporation. Our mission to research the ways that technology can be used to improve education and technical training in general and as applied to national defense. Our expertise includes high performance computing, virtual humans, personal computing and embedded devices, networking and other computing technologies. Our focus is on various scientific research topics related to education and defense. Our strategy is to obtain government funding to support scientific research projects. If you have questions, are interested in working with us, or would like to discuss our current projects, please send email to mark@woodduckresearch.org .